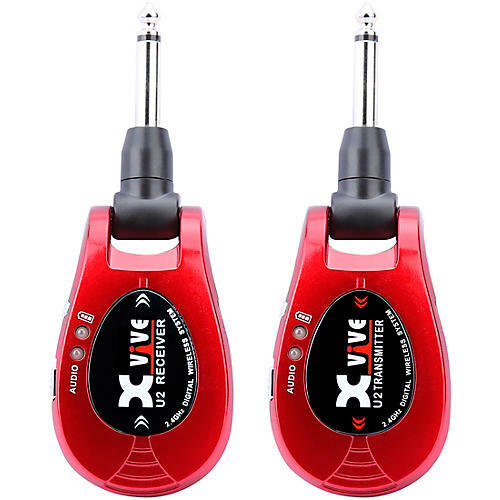 (Open Box) Wireless guitar system with full response and low latency. The Best Guitar Wireless Ever??? Clean up the stage and add freedom of motion. Order today.